A faltering economy and high unemployment rates have forced many residents in New Jersey to fall behind their tax payments. You need to take your tax debt problem very seriously, instead of running from the government. A tax debt resolution expert can help you resolve your tax debt problems. Speak to a Tax Expert about New Jersey Tax Debt Relief. Contact us now! What Happens When You Don’t Pay Federal & New Jersey State Tax? Charge you additional penalties and interest to your overdue tax bills. Impose a tax lien on your property. You cannot sell it until the tax debt has been paid off. Report the tax lien to the credit bureaus. Garnish your wage and use the proceeds to pay off your tax bills. Seize and sell your assets such as your home or car to pay off the tax debt. 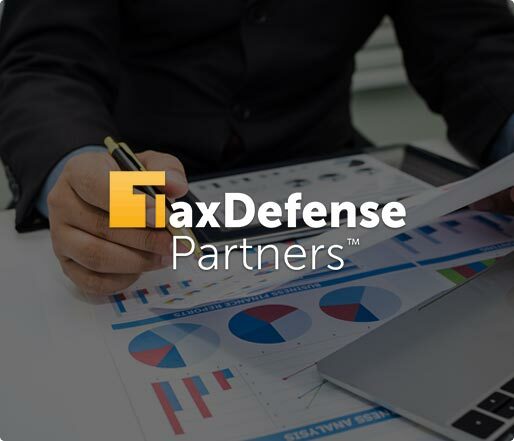 There are several reasons why you should work with Tax Defense Partners to figure out possible tax relief options. We have years of experience in dealing with the New Jersey and federal tax laws. Our tax attorneys will evaluate your financial situation and verify whether all the past tax bills are correct. We will deal with the relevant authorities on your behalf to help you find the best possible tax debt relief solutions. When you choose to work with us, you don’t have to go through the stress of complicated paper work and confusing tax codes. • What are my options if I can’t pay my tax debt? What properties can be affected by a tax lien? A tax lien can cover any property you have or any property you may acquire in the future. They can be intangible assets and tangible assets such as bank accounts, rights to a certain property, jewelry, automobile, and more. Can I file for bankruptcy to eliminate my tax debt? You have to meet specific requirements to qualify for this option. If you are planning to file for bankruptcy, you should always consult your New Jersey tax attorney first. Hire The Best Tax Debt Defense Team in New Jersey Today! 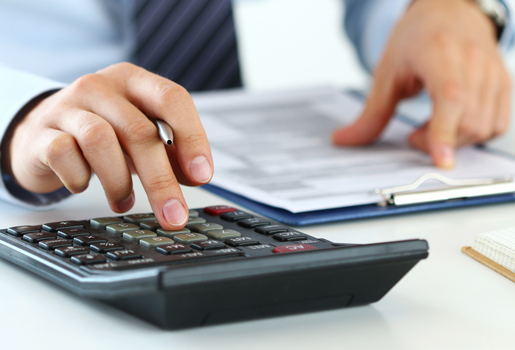 Looking to hire a tax debt resolution expert in New Jersey? We would like to congratulate you for taking the first step toward resolving your tax debt problems. Let Tax Defense Partners provide you with an effective service to bring your life back to balance. Schedule a free consultation with us or give us a call at 800-600-4300 to get started.